Toyota fanboys, this is the gallery for you to enjoy. 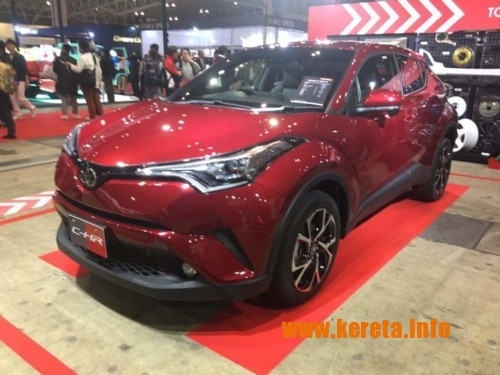 The modified Toyota C-HR compact crossover SUV featured here are totally awesome and beautiful with extreme bodykit and nice exterior colours. 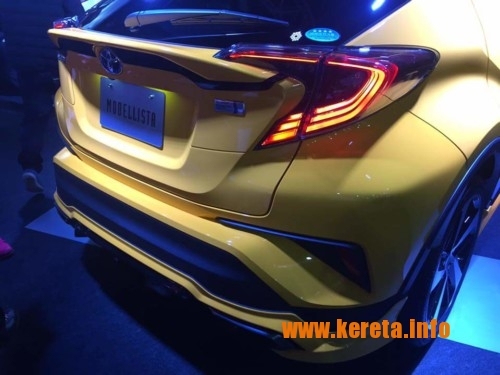 The C-HR is the best looking Toyota on the road for now because of the design is more futuristic eventhough it has some element borrowed from other cars like the Civic tail lamp and Renault front grille, it still looks better than most crossover compact. 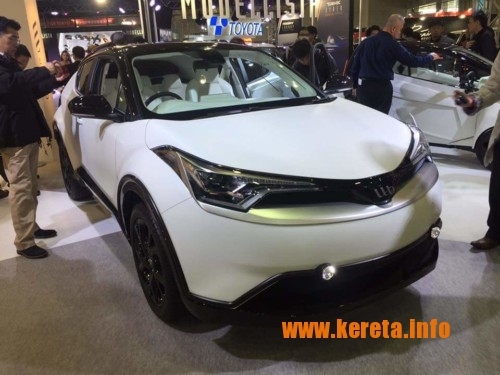 * Toyota C-HR bodykit / skirting / aero kit = yes. 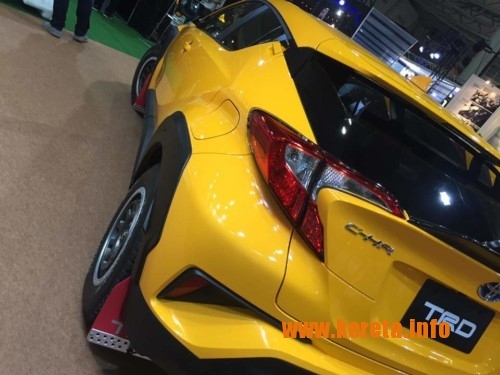 * Toyota C-HR sport rims = big size with low profile tyres. 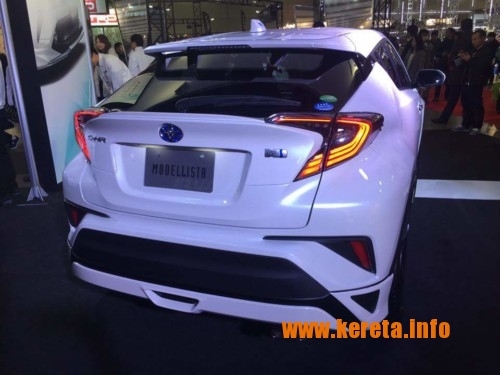 * Aftermarket Toyota C-HR spoiler. 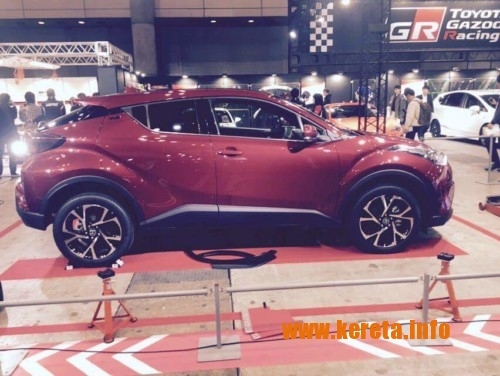 * Toyota C-HR Modified engine bay, performance stuff / gadget. 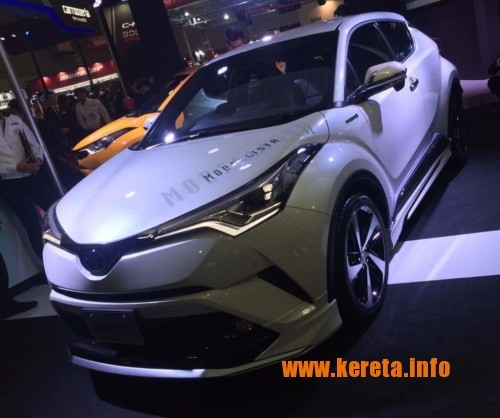 Kindly share about Toyota C-HR body kit modification, diy, gadget, interior mod (modifikasi), quality / reliability, test drive reviews (pendapat pandangan pandu uji) , spare parts, masalah / problems, technical issues, tuning, best cheapest (price rm / hargamurah) car accessories, tyres (saiz tayar) sport rims 15 16 17 / 18 inches.